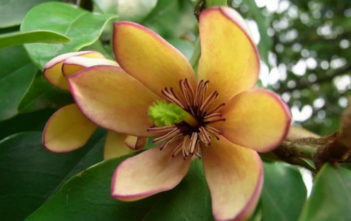 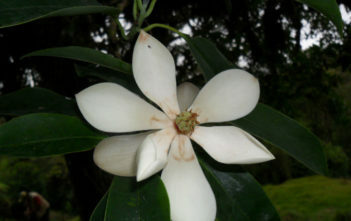 You are at:Home»Archive for "Magnolia"
Magnolia is a large genus of about 210 flowering plant species in the subfamily Magnolioideae of the family Magnoliaceae. 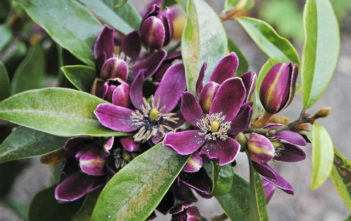 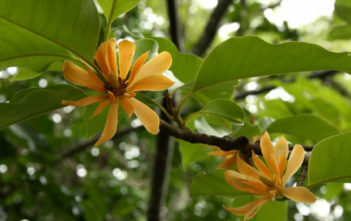 It is named after French botanist Pierre Magnol. 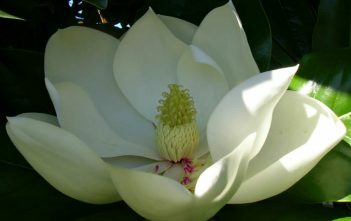 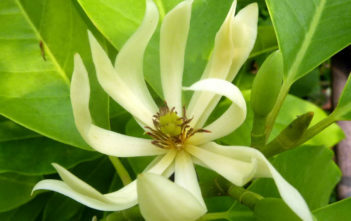 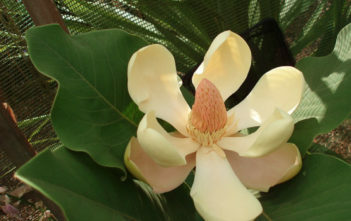 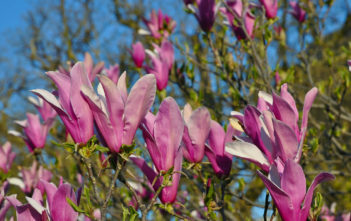 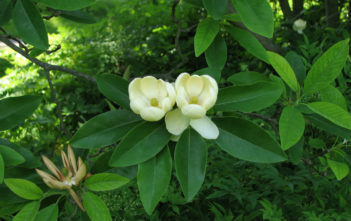 The natural range of Magnolia species is a disjunct distribution, with a main center in east and southeast Asia and a secondary center in eastern North America, Central America, the West Indies, and some species in South America.